Find Insulated Terminal Ends, Non-insulated Terminal Ends, Cable Lugs & Connectors on Industry Directory, Reliable Manufacturer/Supplier/Factory from China. The types of electrical switch gang Insulator electrical isolate swith is an important part of the process of erecting transmission lines. Double gang switch is effectively separates the live conductor from the ground and holds the wire in its own position. Gang operated switch can operate continuously in the tropics at an altitude of 1000 meters, humidity of up to 90%, Suitable Temperature is minimum of 30℃ to maximum 40℃. 1. Q: How about payment terms? A: 30% TT deposit + 70% TT before shipment,50% TT deposit + 50% LC balance, Flexible payment can be negotiated. 2. Q: Do you have some videos where we can see the line producing? 3. Q: Are you a Manufacture Factory? A: Yes. 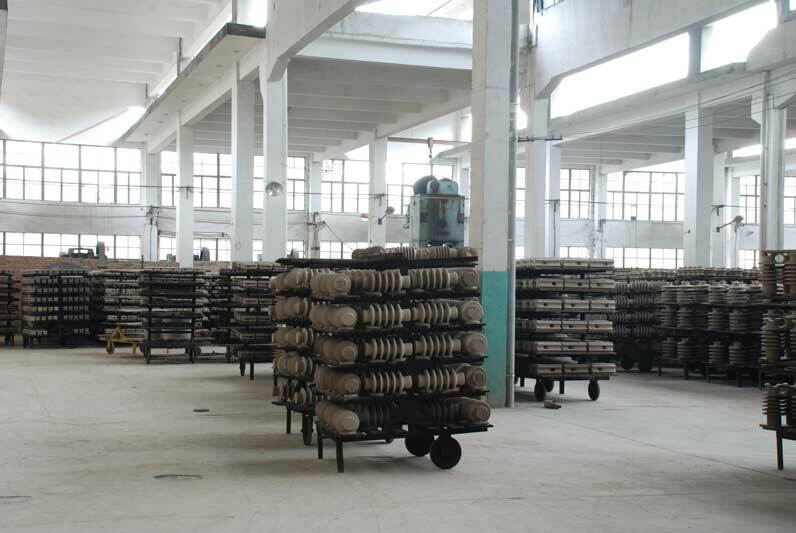 We are the direct manufacture factory, and our factory has specialized in porcelain insulator,composite insulator,glass insulator,Arrester, cut out Fuse and power fitting ,etc. 4. Q: How long is producing time ? A: Normally it will take about 30 days for production. 5. Q: What is the standard of package ? A: For small capacity, we use carton, but for big capacity, we will use strong wooden case for protection or double inner packs in a master carton. 6. Q: How do you make sure your good quality ? A: We use the best raw material , and every single product will go through a series of strict test. 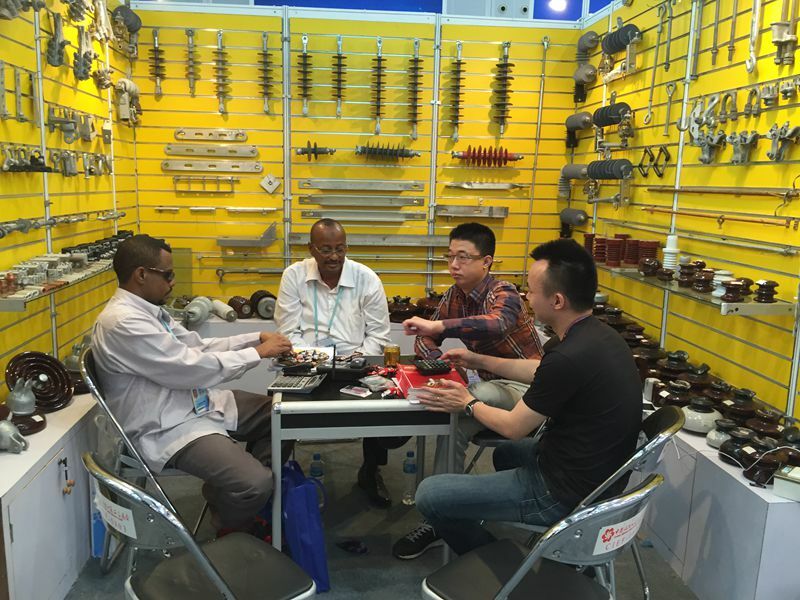 Singree is a comprehensive industrial enterprise. 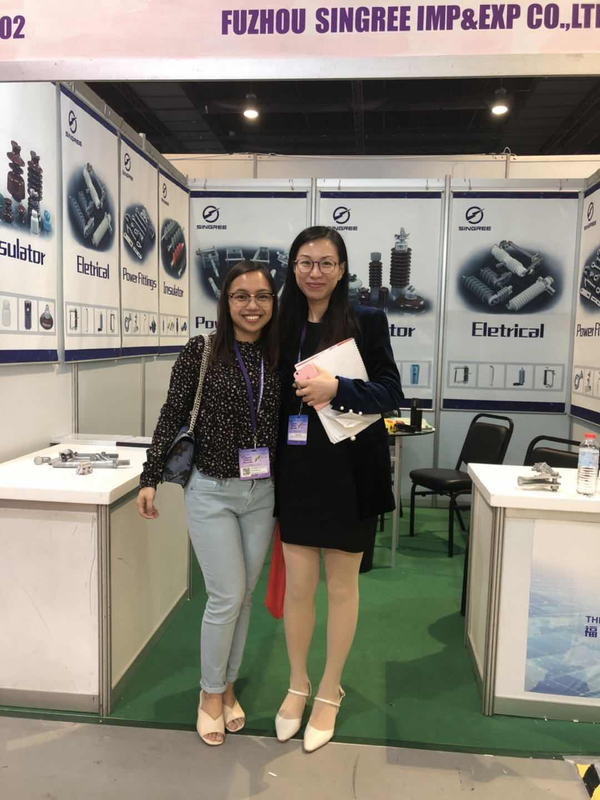 We have our own factories producing different types of products and supplying them to our customers through our marketing company, FUZHOU SINGREE IMP.& EXP.CO.,LTD. We implement strict production, management and inspection systems, with a wide range of products, complete specifications and excellent quality. To provide our customers with reasonable prices, short production cycle, and thoughtful service. The commanding heights ensure that our products provide reliable stability in terms of high quality and excellent performance. 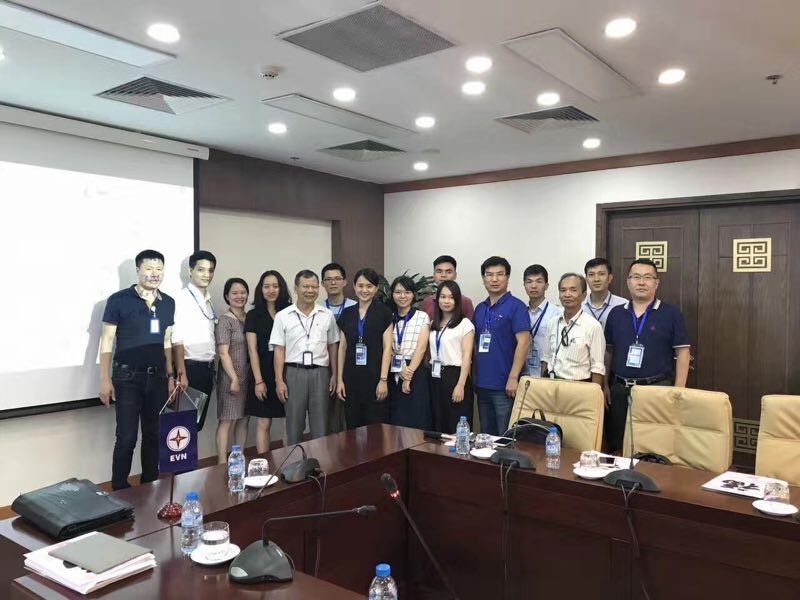 The products exported by the company include porcelain Insulator, composite insulator, glass insulator, cut out Fuse and Arrester,bus bar insulator and Cable,ABC cable fitting and power fitting,etc. The short delivery time, fast delivery speed and timely after-sales service enjoy a good reputation among customers at home and abroad. We look forward to working with you. 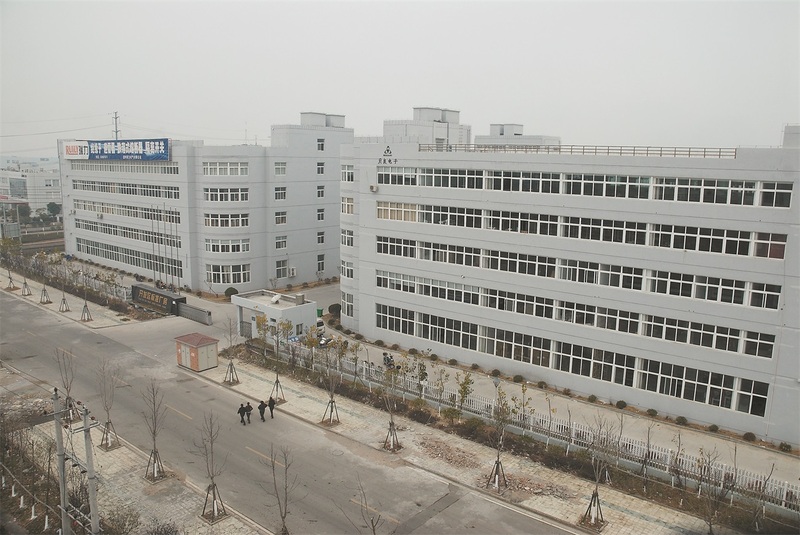 Company Name: FUZHOU SINGREE IMP.& EXP.CO.,LTD.